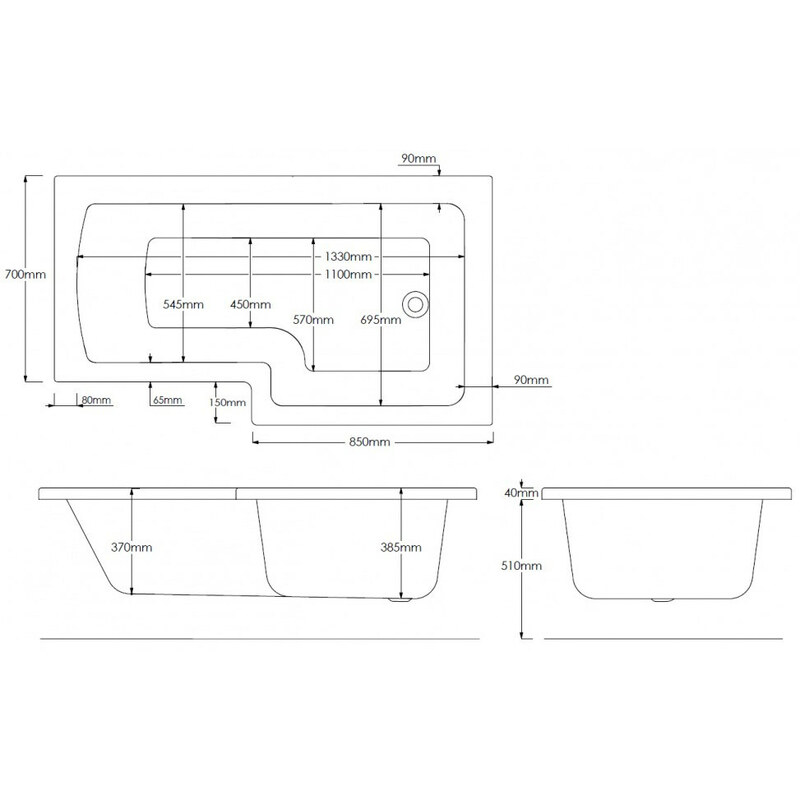 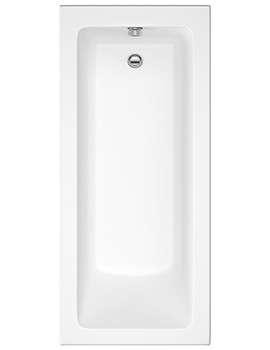 The Pura SQR Shower Bath combines the dual function of bath and shower into one product which makes it the perfect solution for those with space constraints but desirous of having both options. 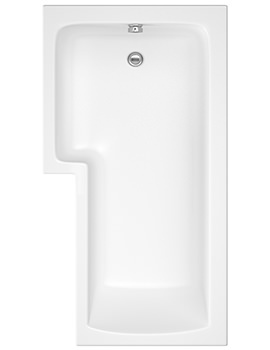 Presented in a cool, geometric design, this combination is an efficient and attractive addition to the modern bathroom. 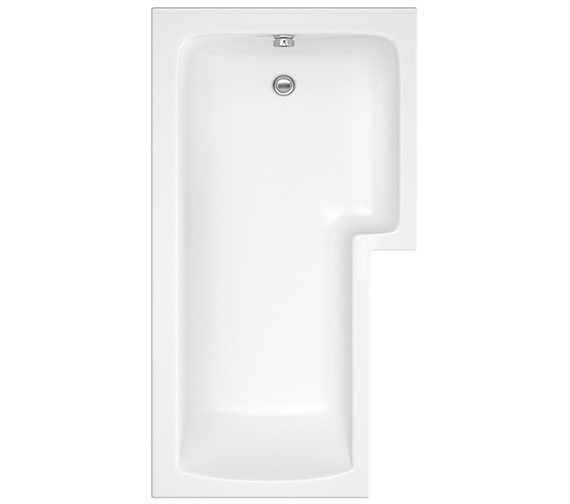 With one end widened to cater for a shower space, this bath tub has plenty of room to relax whether bathing or showering. 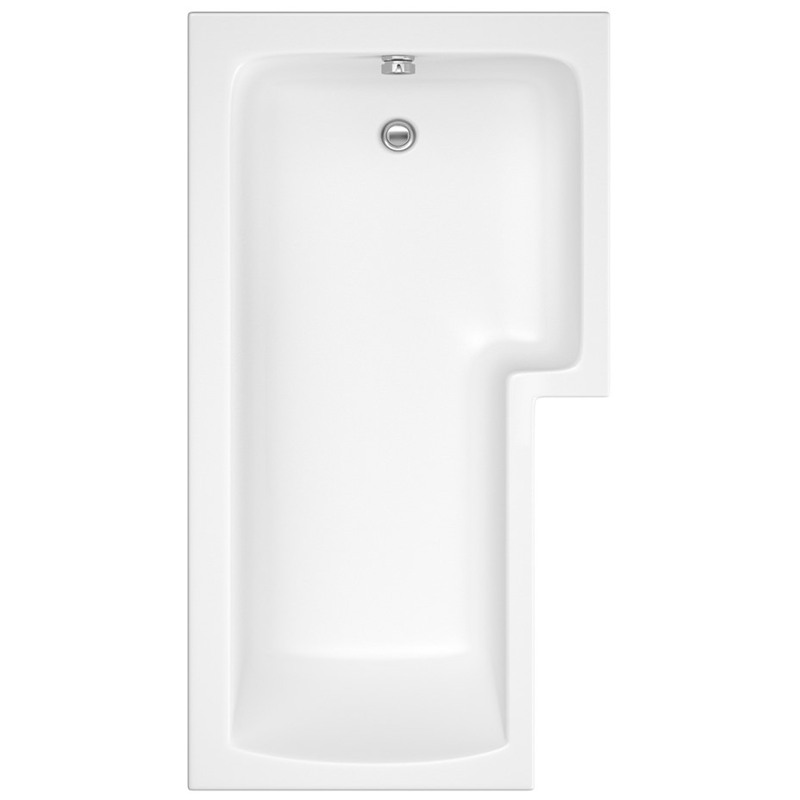 It is crafted from acrylic formed sheet with reinforced fiberglass and timber framed rims and fully encapsulated base boards which strengthen the structure and adds a layer of heat retention for a long, relaxing soak. 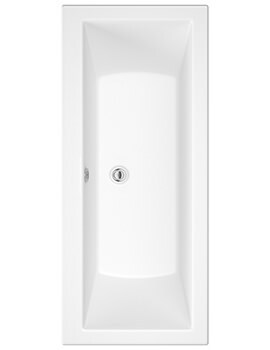 The pure white finish gives it an elegant, clean look while providing comfort at a great value.